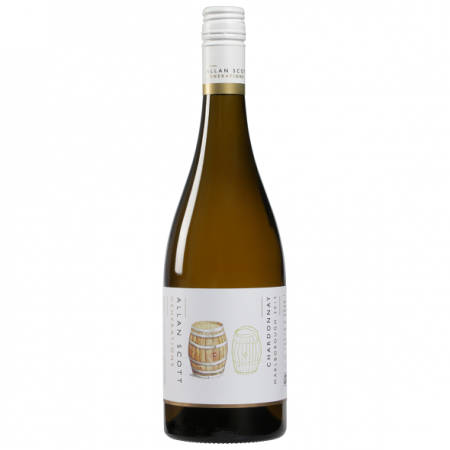 Allan believes Riesling is one of the forgotten noble varieties. It ages extremely well, has plenty of fruit and matches a wide range of food. 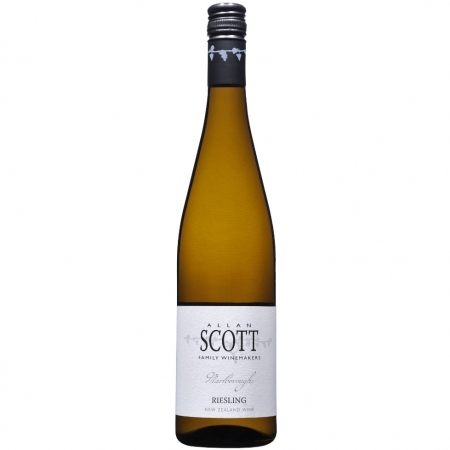 Limes, lemon and all citrus family fruits are dominate on the nose. These flavours flow through to the palate, and are accentuated by the dry finish and almost mouth puckering dryness. Served chilled this is a great match with spicy dishes. Generations Riesling comes off our Moorlands block, planted in 1978. The vineyard is pruned to two canes and extensively crop thinned to bring this notoriously late ripening fruit harvest closer to the end of March. Although not overbearing, we encourage some botrytis in the vineyard which gives the wine extra orange and spice characters. Once harvested the clean juice is inoculated and goes through a very cool ferment (8⁰C). The wine is then racked to old barrels to become completely dry before aging.